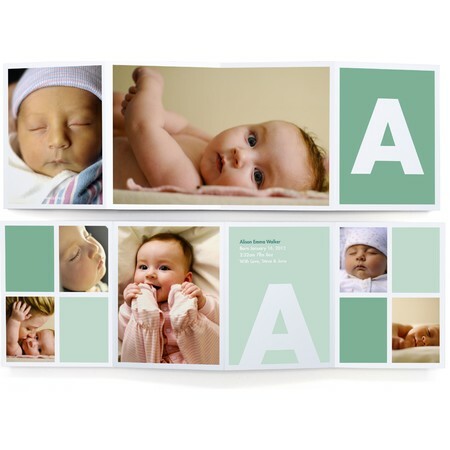 Our Baby Blocks Monogram card has loads of charm, just like your new arrival. It features seven of your favorite photos, punctuated by effervescent bursts of color. 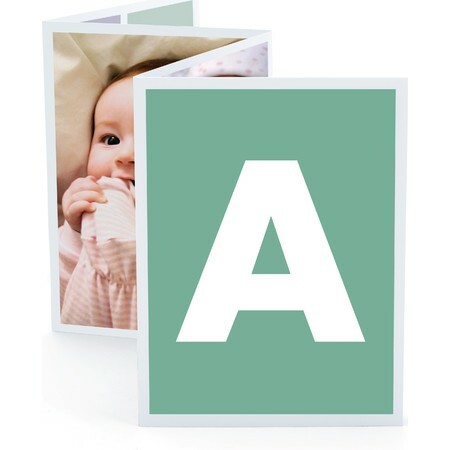 Choose a few pictures, add an initial, and you're done - it's as simple as that.